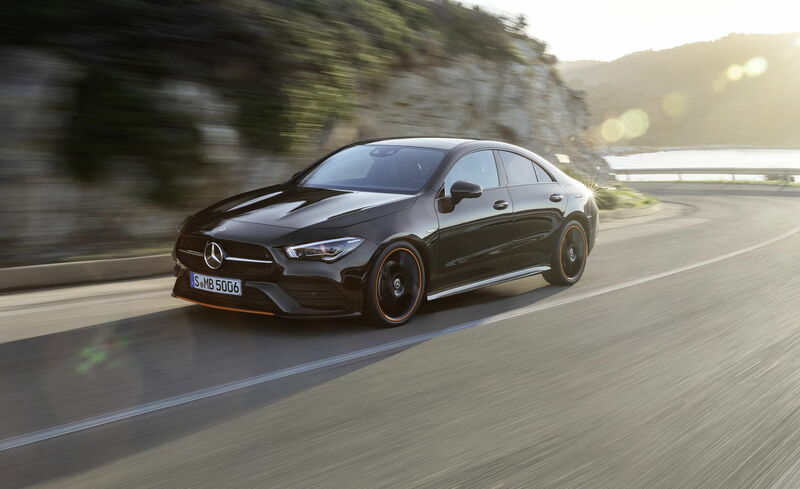 Say what you will about the Mercedes-Benz CLA, the compact "four-door coupe" has been a roaring success, with more than 750,000 sold worldwide since its introduction in 2013. Nearly 150,000 were sold in the United States alone, with sales surely helped by the CLA's low price: it was originally advertised starting under $30,000. It was never as stylish as it set out to be, though, and instead of being a Mercedes that happened to be cheap, it was more like a cheap car that happened to have a Mercedes badge. Now, with the new A-class sedan taking the lowest rung on the Benz totem pole, the brand is repositioning the CLA to be a sportier, more stylish, and more upscale compact offering—what it should have been from the beginning. The second-generation CLA, which debuted today at CES in Las Vegas, immediately makes a much better impression than the outgoing generation did. No longer is it stumpy, dumpy, and weird; it has a mini-CLS look, albeit with front-wheel-drive proportions and more aggressive and angular design details. The smoother body helps the CLA to look more expensive than it really is, and the aerodynamics have been improved. The CLA is on the same all-new platform that underpins the A-class, and Mercedes says suspension and steering improvements make it the best-driving of all Benz's new compact models. It has grown 1.9 inches longer and 2.0 inches wider, rides on a 1.1-inch-longer wheelbase, and is slightly lower to the ground than before, making it even larger than the A-class sedan. 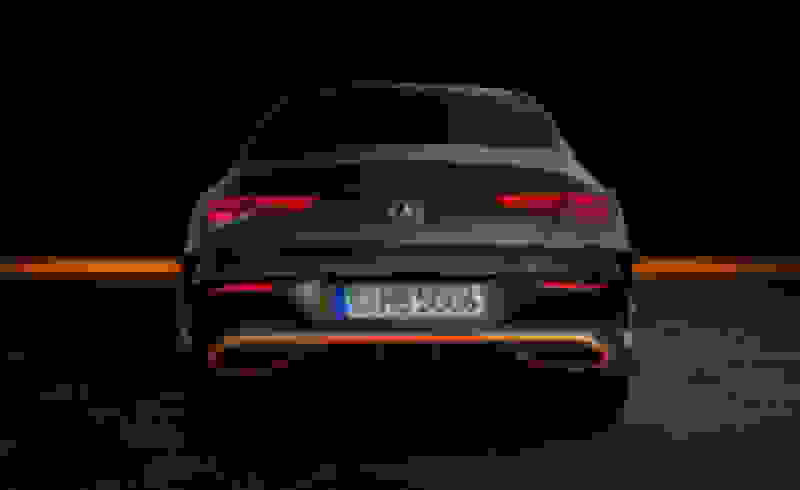 To back up the CLA's sportier looks and further set it apart from the lowly A-class, the new model will only be offered in CLA250 form, with a new turbocharged 2.0-liter inline-four making 221 horsepower and 258 lb-ft of torque. That's 33 horses and 37 lb-ft more than the A220 makes (and a 13-hp bump over the current CLA250). Front-wheel drive is standard with 4Matic all-wheel drive as an option, and a seven-speed dual-clutch automatic is the only transmission choice. Mercedes gives no performance estimates for the new CLA, but it should better the 6.1-second zero-to-60-mph time we achieved in an A220 4Matic by a tenth or two. 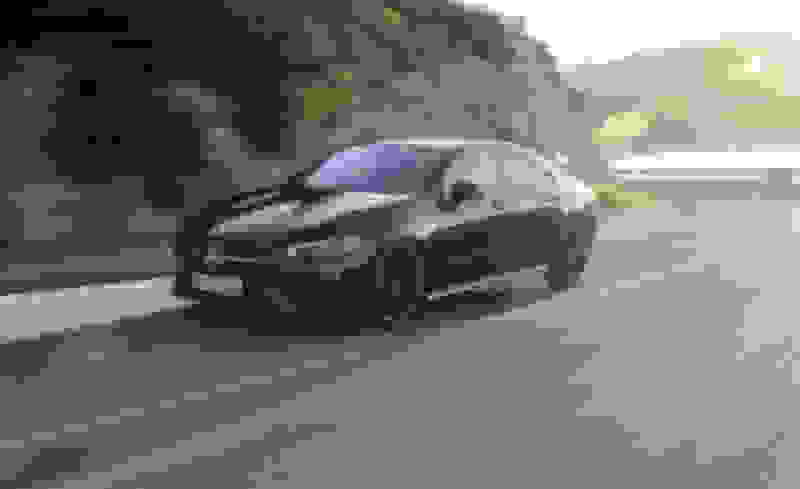 Performance lovers that we are at C/D, we can't wait for the AMG models—both a 300-hp CLA35 (previewed by the new A35) and a 400-plus-hp CLA45 are on the near horizon. If the introduction of the new CLA at a technology show instead of a traditional auto show comes as a surprise, it shouldn't. Mercedes is making a big deal that the CLA's MBUX infotainment system, which debuted in the A-class in early 2018, has already been improved. The voice-control system, which the user activates by saying "Hey, Mercedes," is now able to answer complex questions like "What child-friendly Asian restaurants are nearby that are neither Chinese nor Japanese?" The system also will no longer get confused by talking passengers; it will only recognize and respond to the last person who says "Hey, Mercedes." The rest of the interior is nearly identical to the A-class, with a funky dashboard design, two standard 7.0-inch screens (10.3-inch units are optional), and a more playful use of materials than in other Benz models. Other new tech features include gesture-activated interior dome lights, a suite of active-safety and semi-autonomous systems, adaptive LED headlights, and a surround-view camera. Compared to the outgoing CLA, headroom is up slightly for both front and rear passengers, and there's a good amount more elbow and shoulder room. We were impressed by the refinement, chassis, powertrain, and tech found in the new A-class, and the second-gen CLA looks to improve further on all of the A's strong points. For those who want a fashion-forward compact four-door, the new CLA finally seems to have hit the mark. I think it looks great both inside and out... question is how will regular versions look that people actually buy... looking at 3 year old CLA's around here in EU, most of them come with pretty cheap looking interior and outside got dated... they lost quite of the value, fast. This looks a lot better, lets hope that version without Renault engine and with full leather and multimedia wont be $70k here. Still has the front and rear droop styling thing going on it's okay I guess rather generic. Front still looks off to me, but rear looks decent. Overall shape does mimic the CLS. 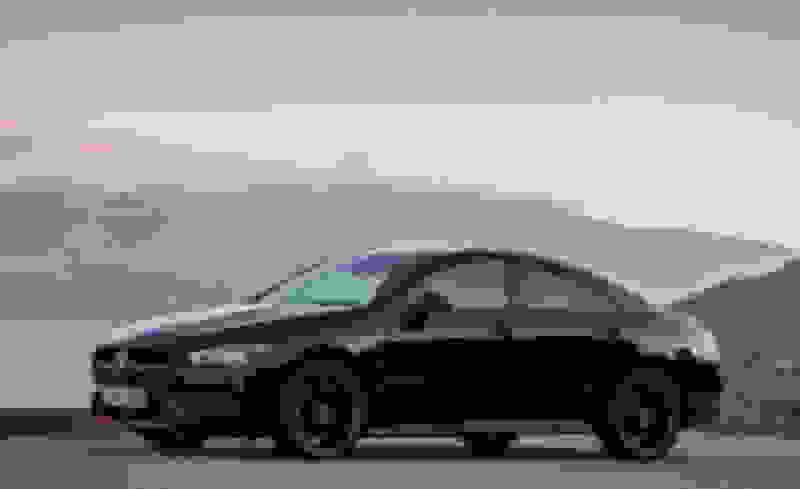 300hp and 400hp versions should be interesting. I think this car still uses a torsion beam on some of the trim levels. Not exactly the best or nothing lol.